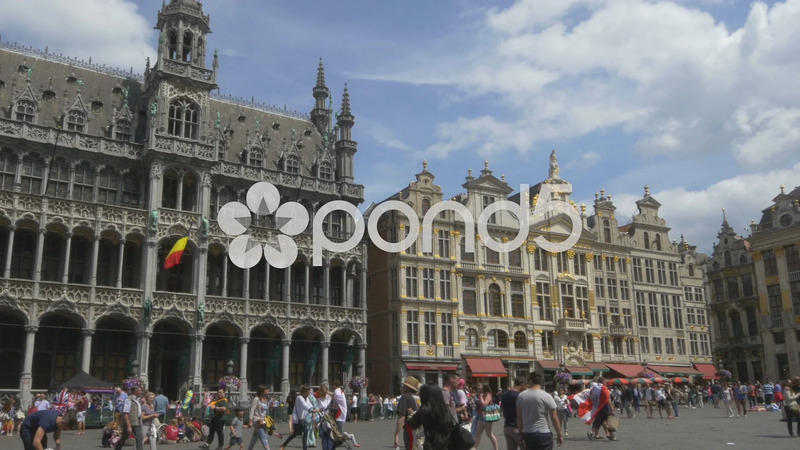 Description: The Grand Place or Grote Markt is the central square of Brussels and one of the most popular tourist attractions. People visit to see the opulent guildhalls, the town hall and the Breadhouse buildings. The entire square is a UNESCO World Heritage Site.